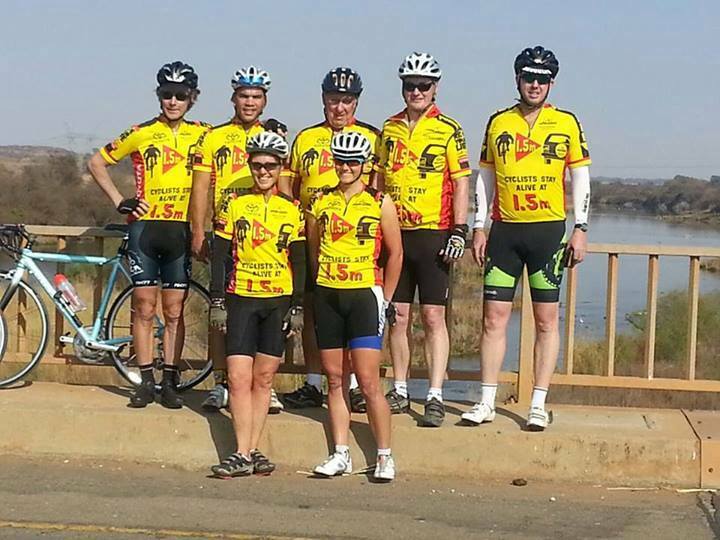 The tour crew looking GUd on their way to Kroonstad. @Guts2Glory Guts2Glory - all GU'd up and ready to go!! GU is proud to be associated with the Pedal Power Association Toyota Ride For Your Life Tour as the official fueling partner. The purpose of the tour is to increase awareness of the ‘Cyclists Stay Alive at 1.5m’ campaign by encouraging national awareness of the safe passing distance between motor vehicles and cyclists.